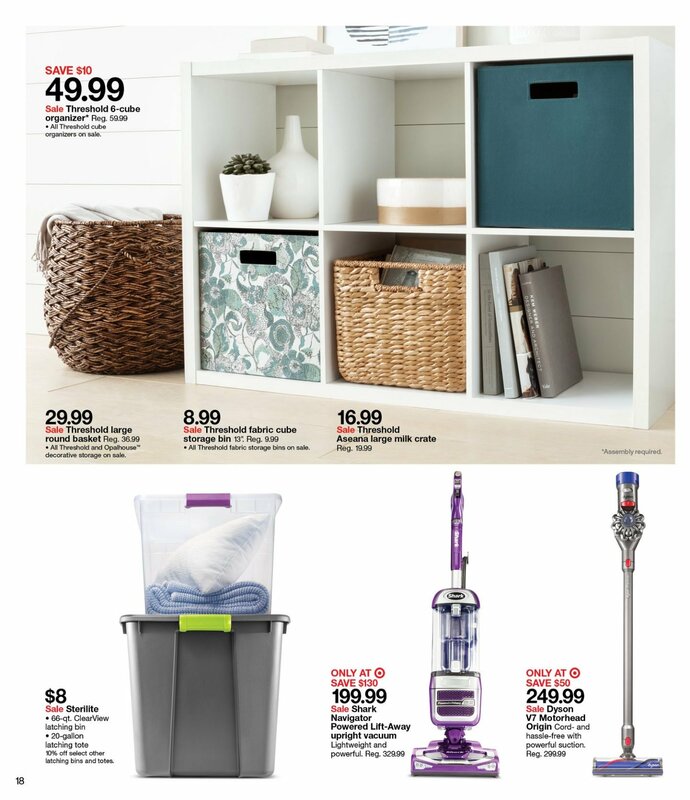 Discover this week Target best deals: Merona and Mossimo Supply Co. 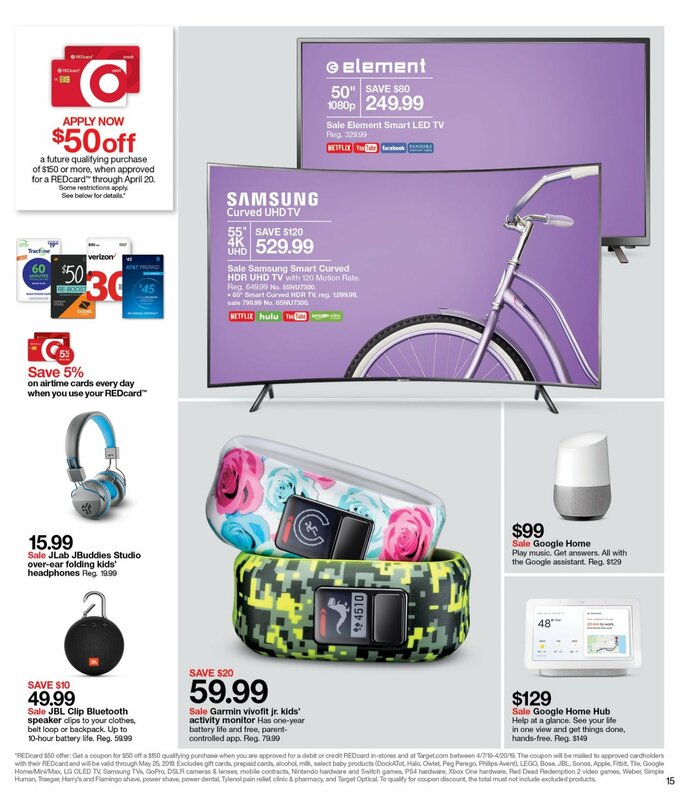 Shorts; Champion Men’s Tech T-Shirt; Westinghouse 55″ Smart UHD TV; Hoover Air Steerable Bagless Vacuum; Sonicare 5 Series Power Toothbrush; Google Chromecast; Playstation 4 500GB Console with Controller; Xbox One 500GB Console with Controller; L’Oreal Advanced Shampoo or Conditioner; Nikon D3300 DSLR Camera; Schwinn Ranger 21-speed Mountain Bike; LEGO Dimensions, Skylanders SuperChargers and Disney Infinity 3.0 starter packs; Dyson V6 Animal cordless stick vacuum; Beats headphones and speakers; and more. 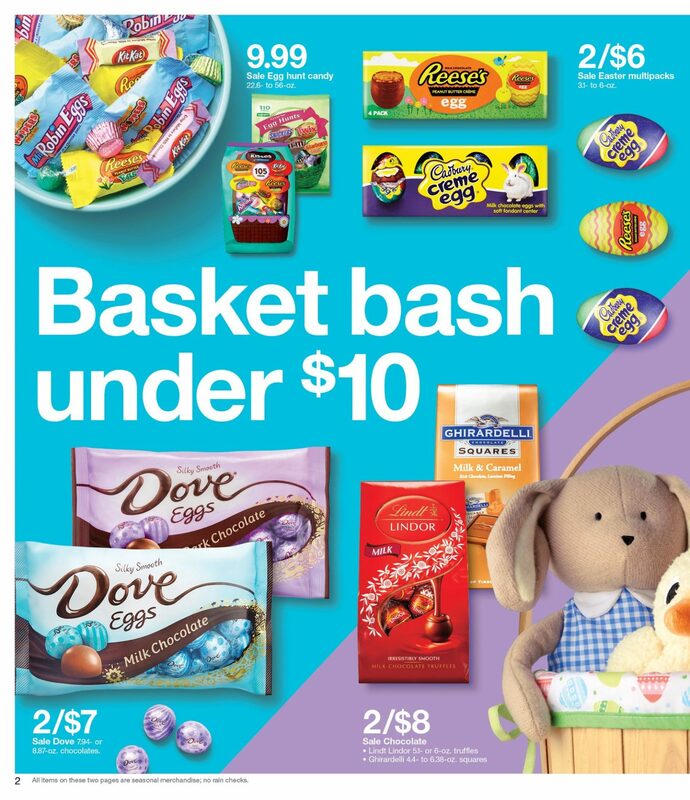 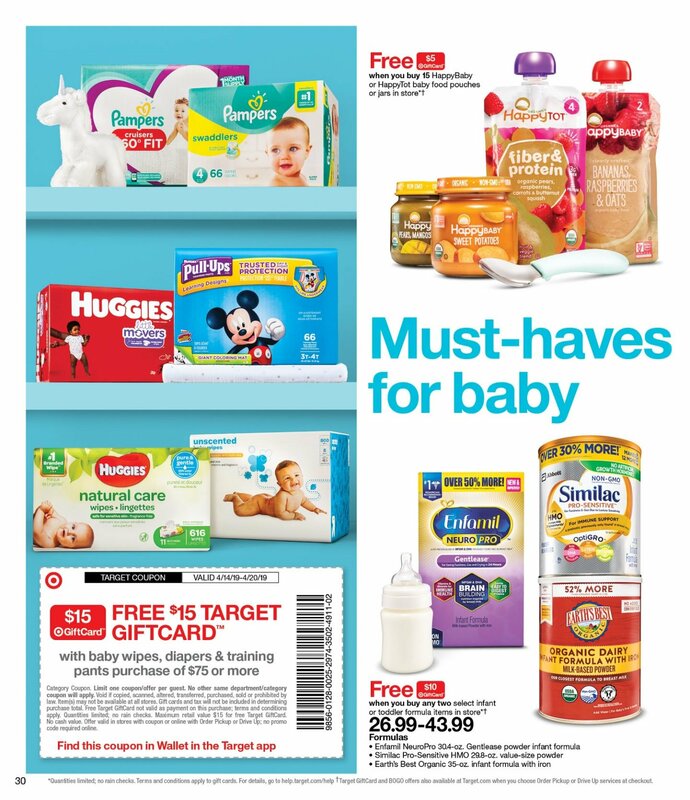 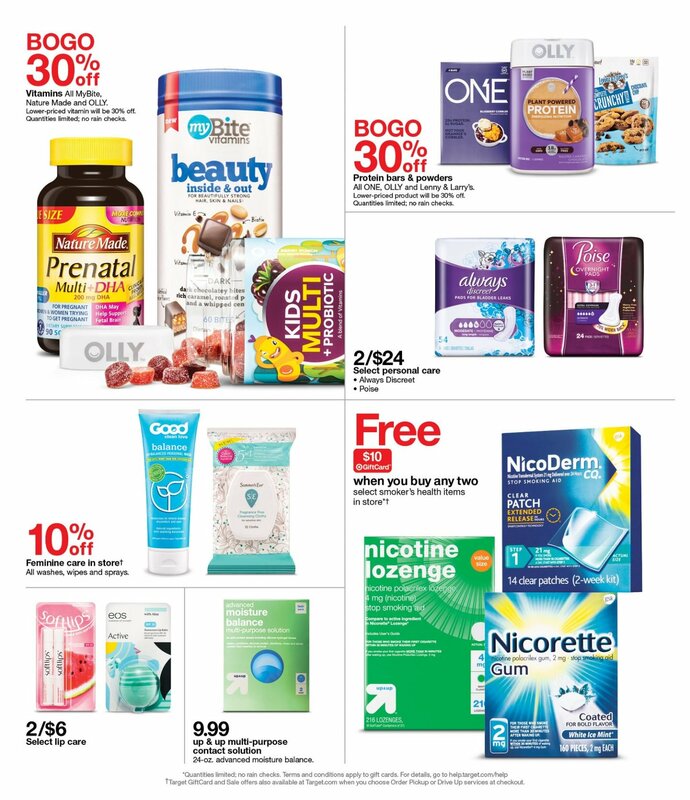 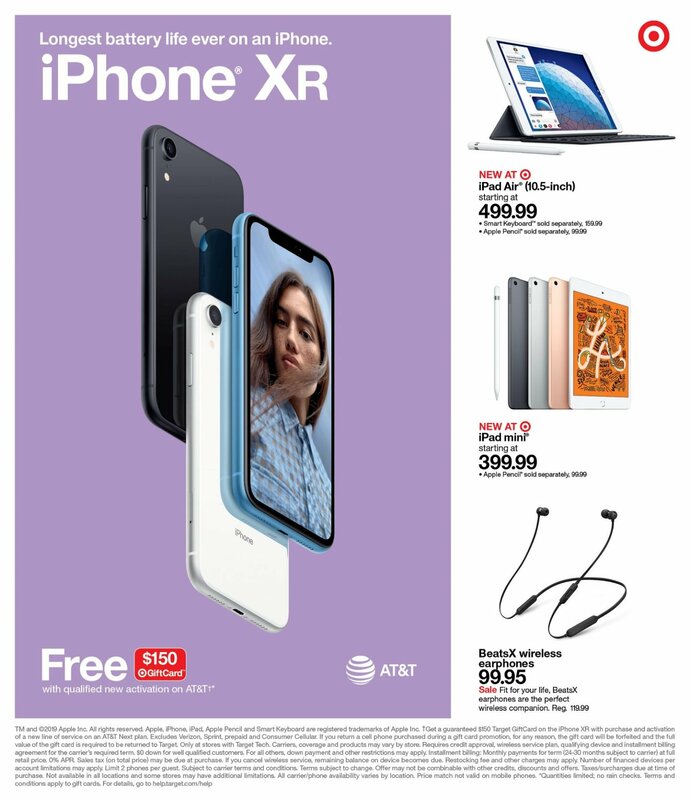 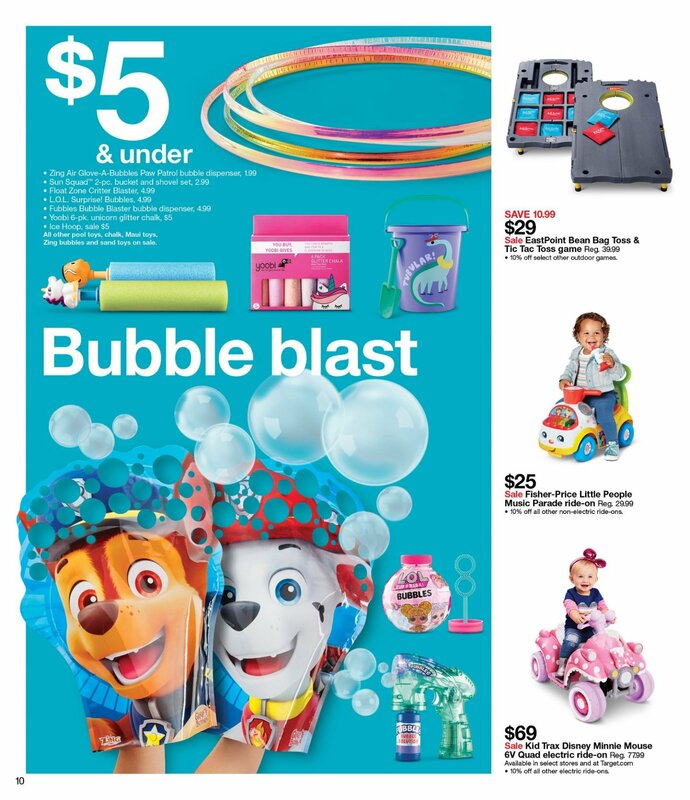 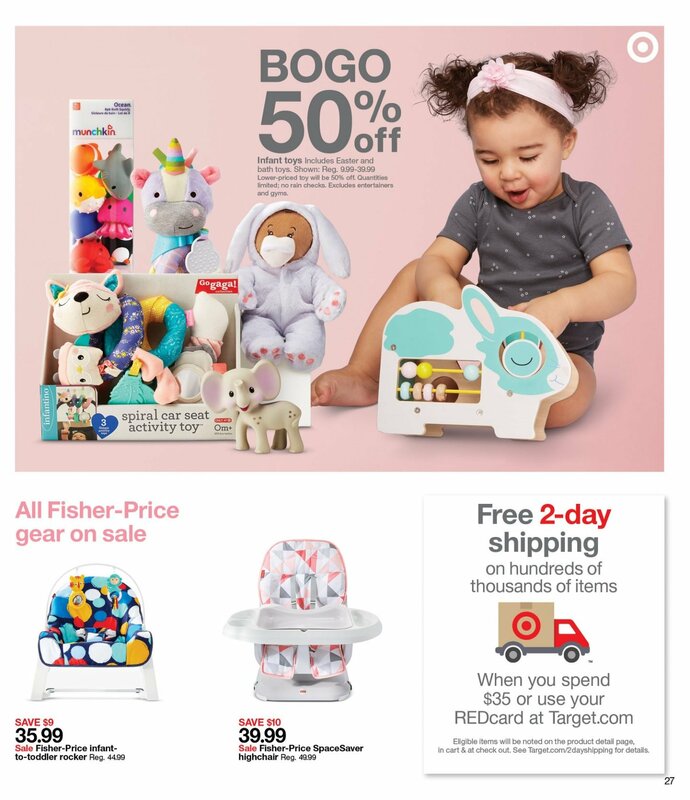 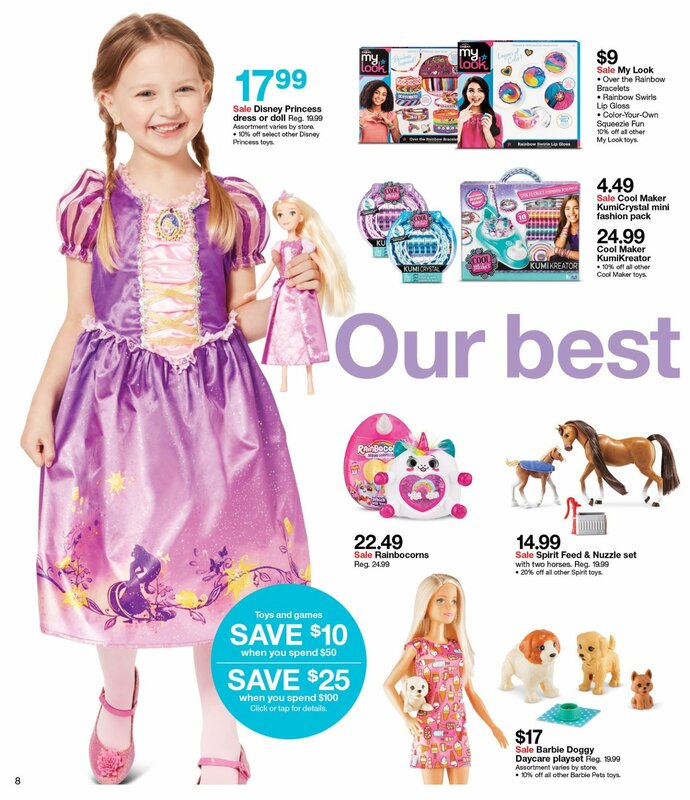 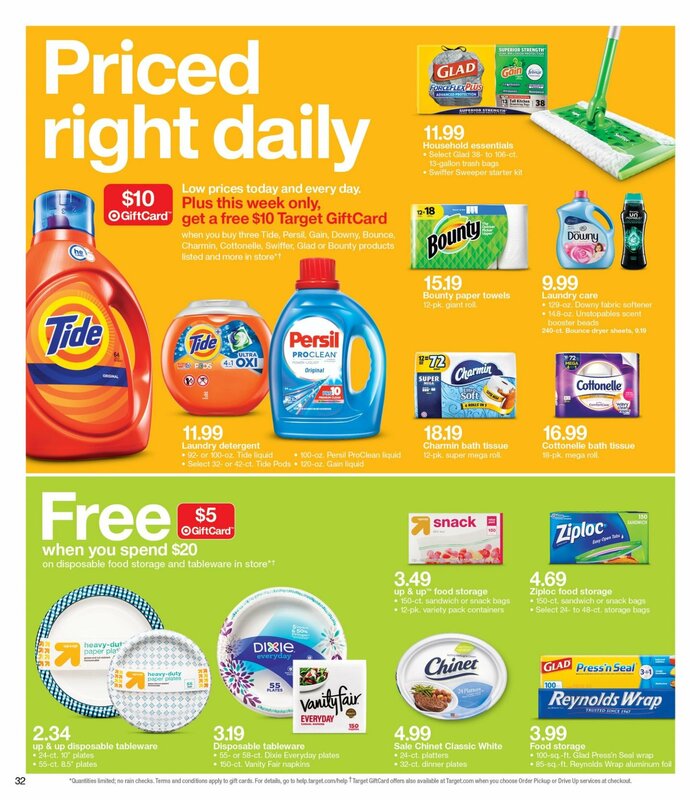 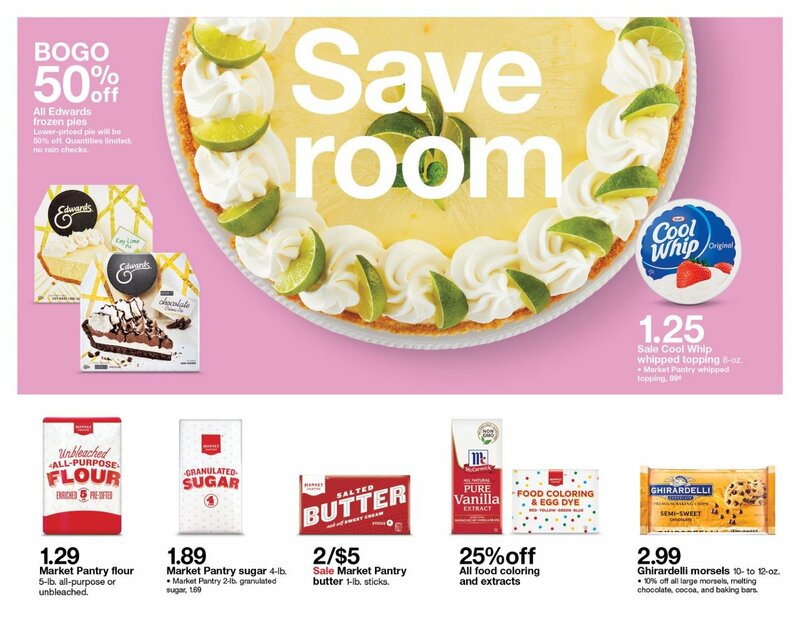 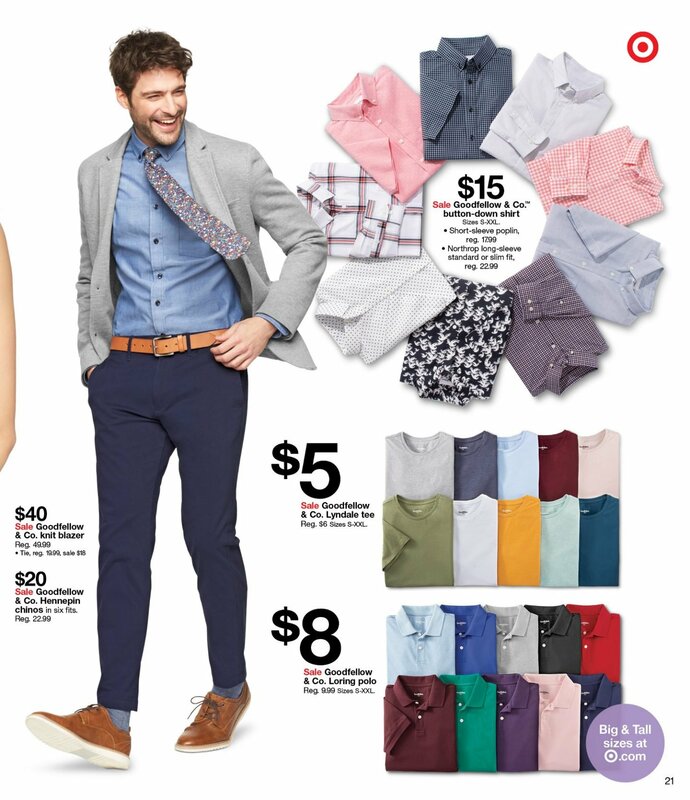 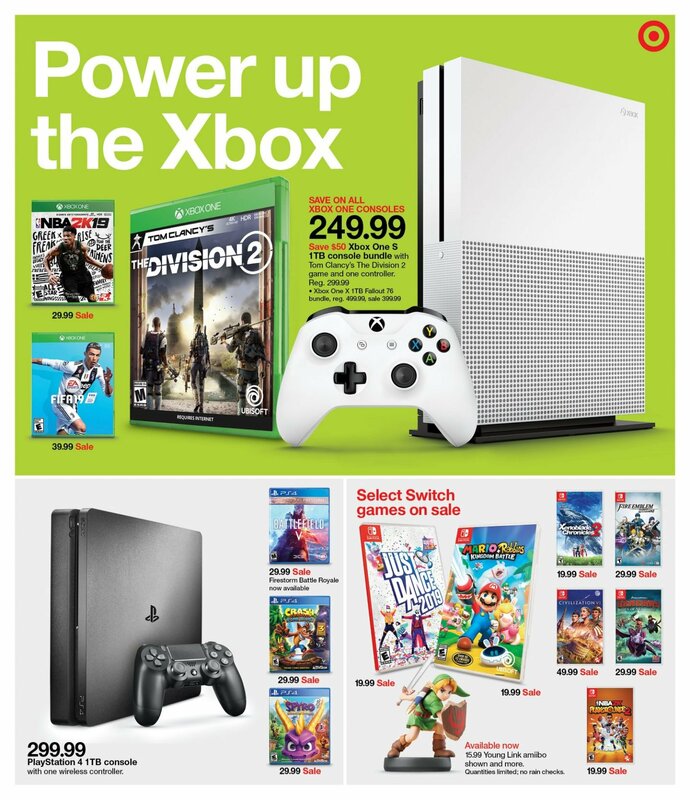 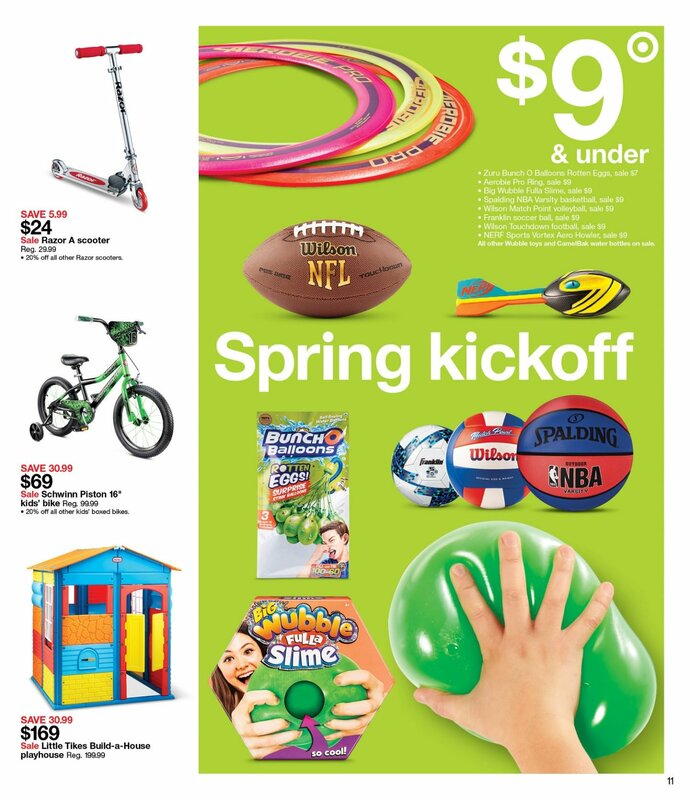 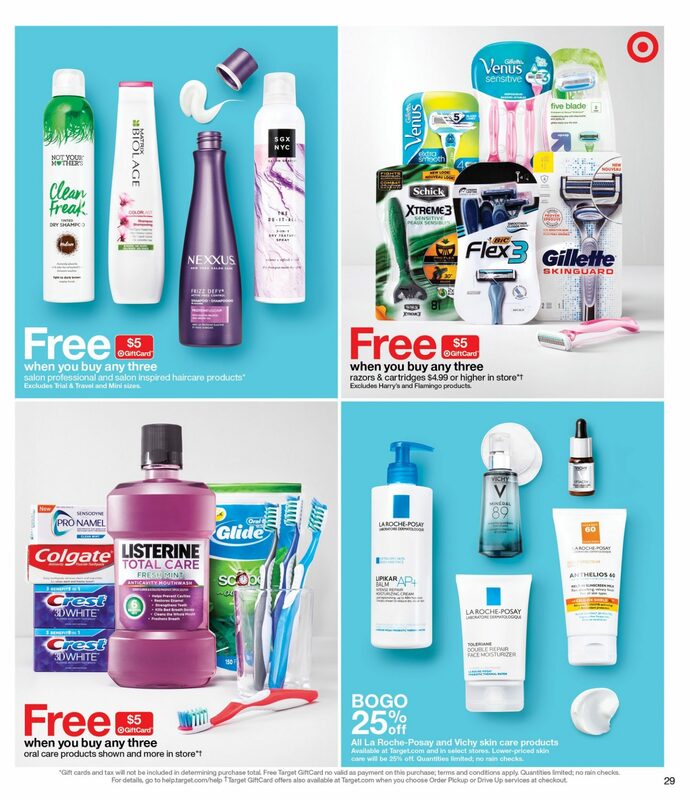 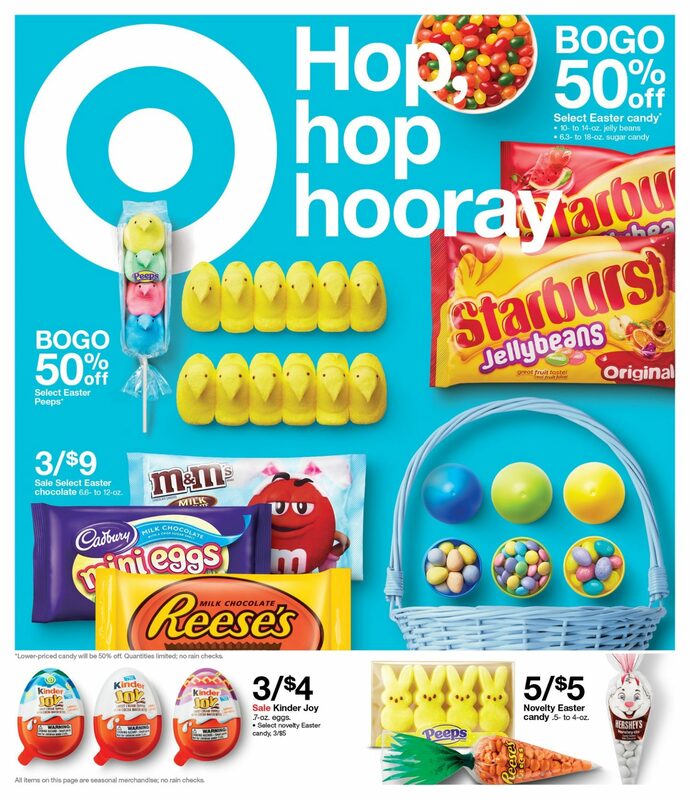 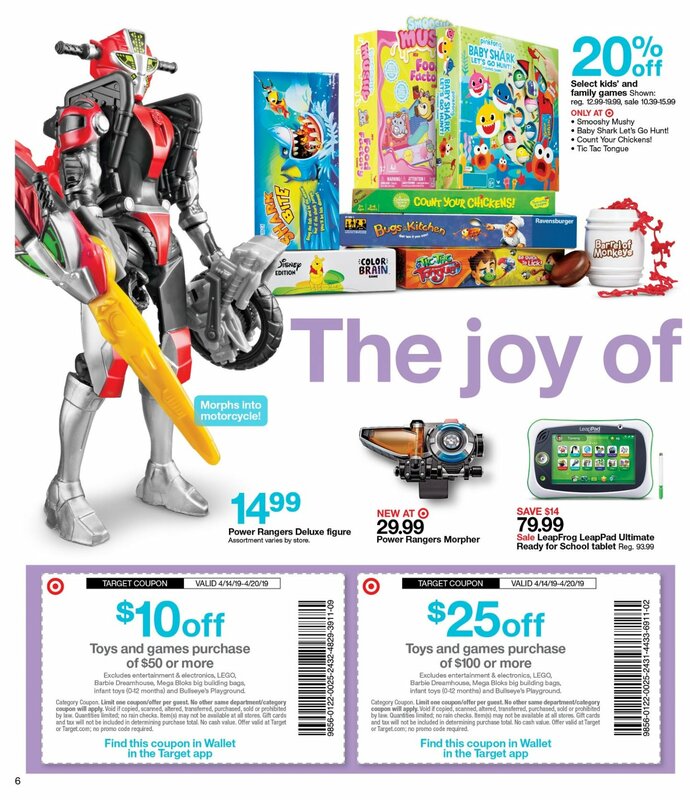 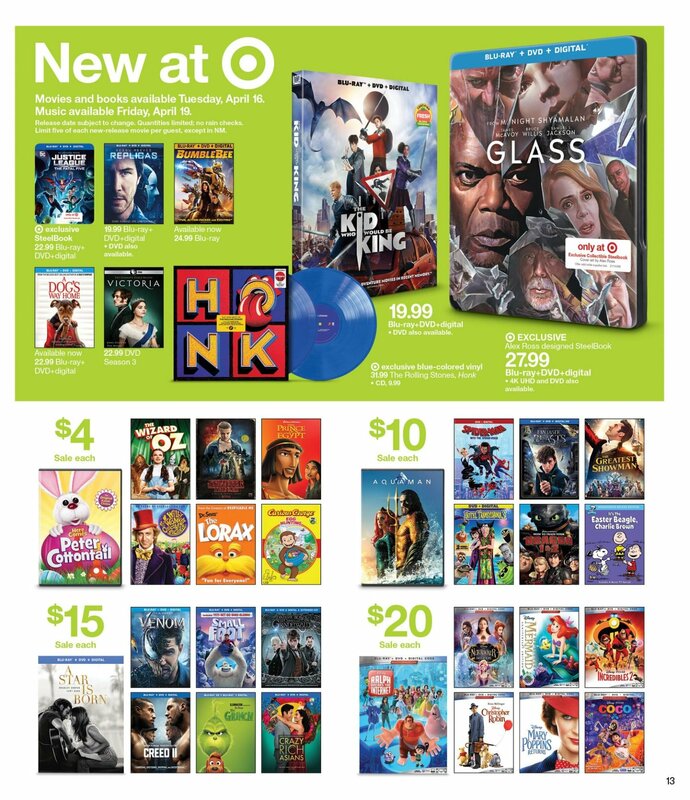 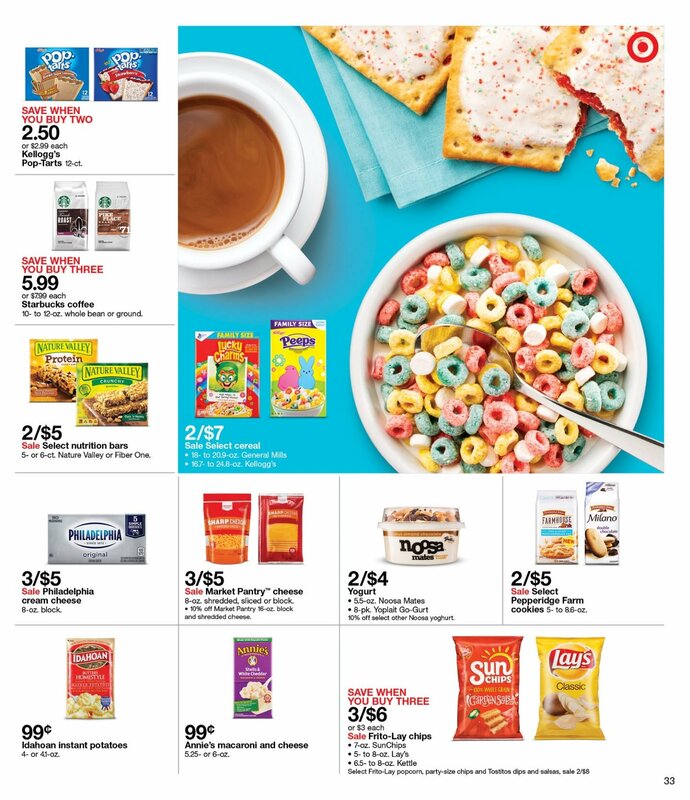 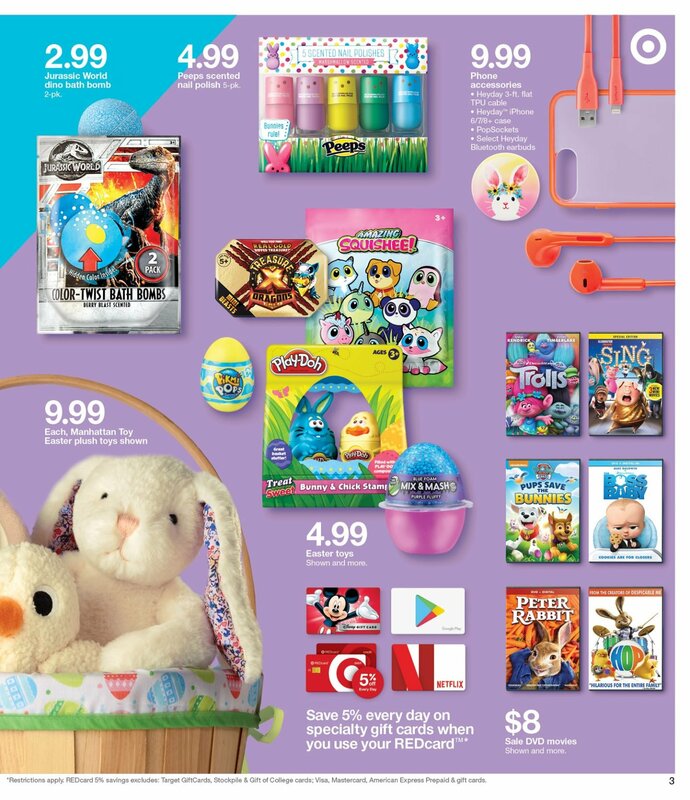 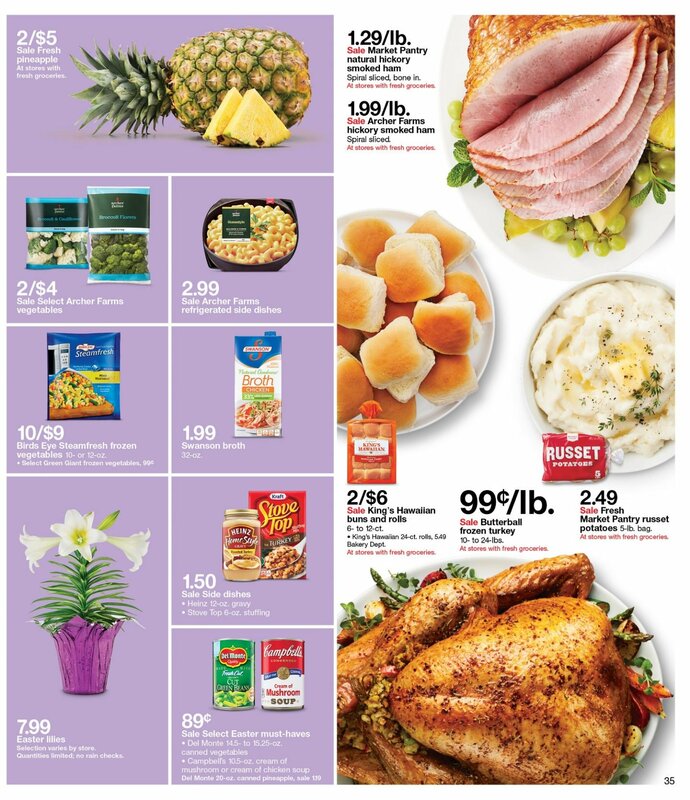 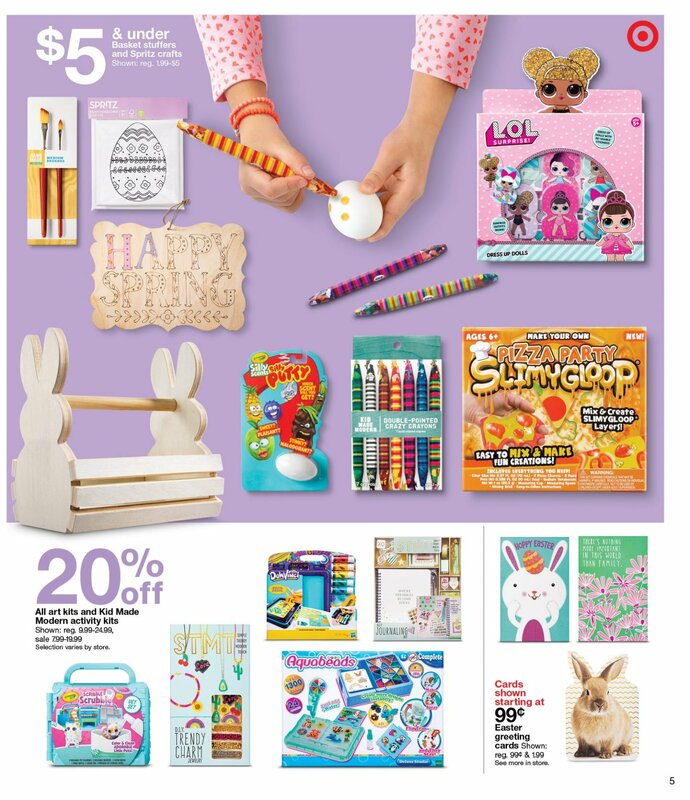 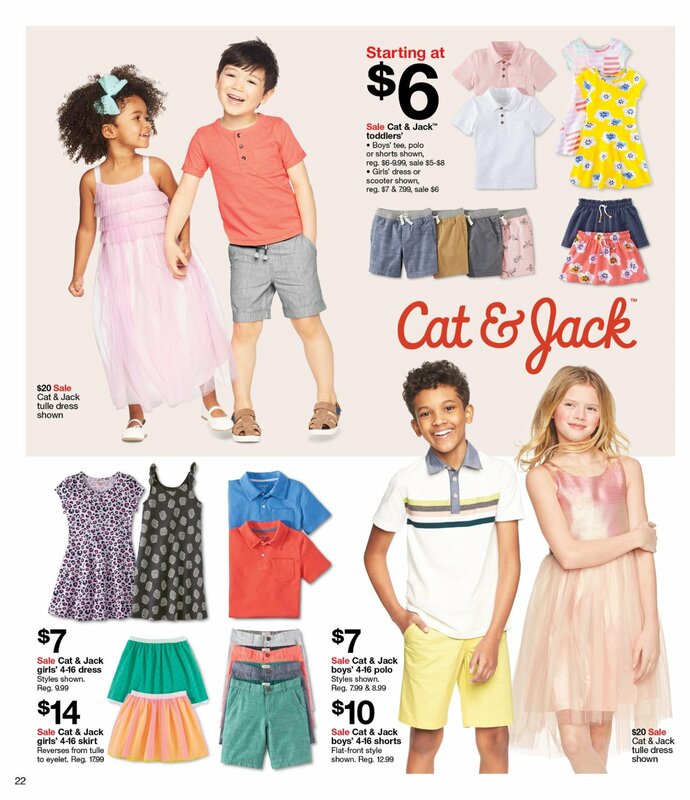 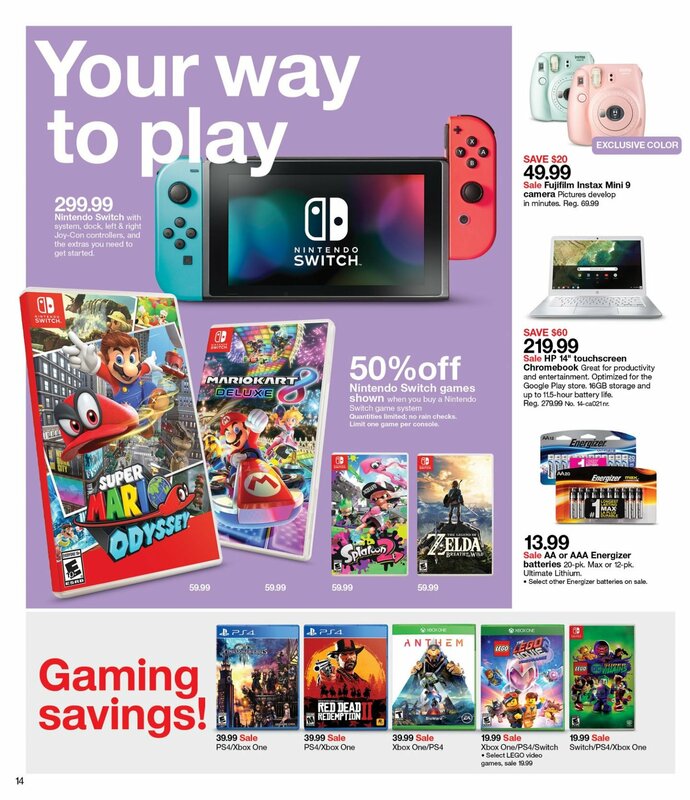 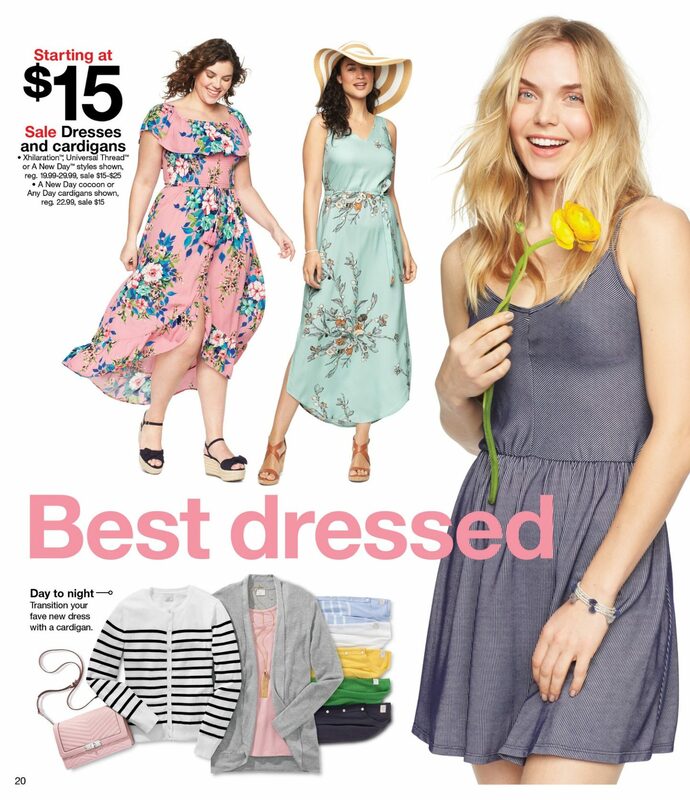 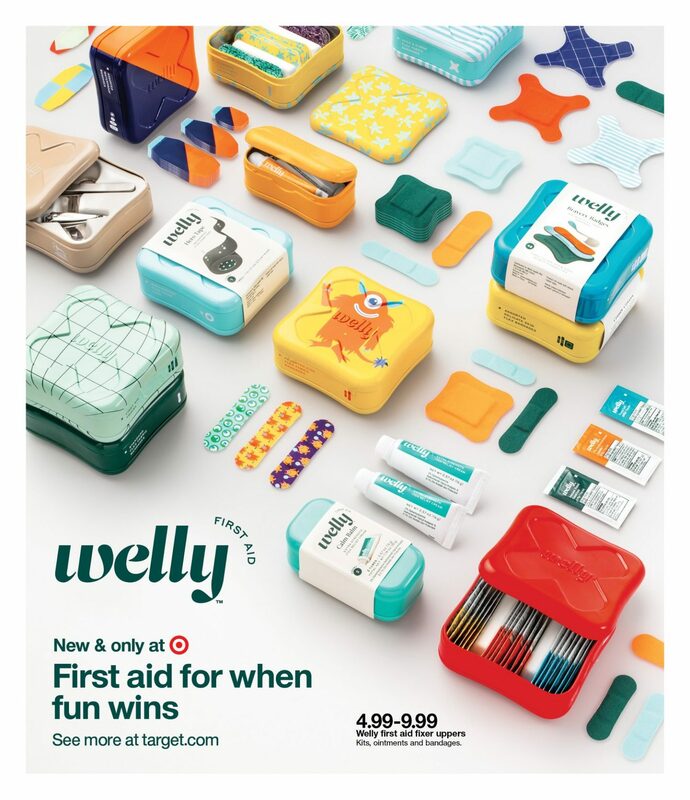 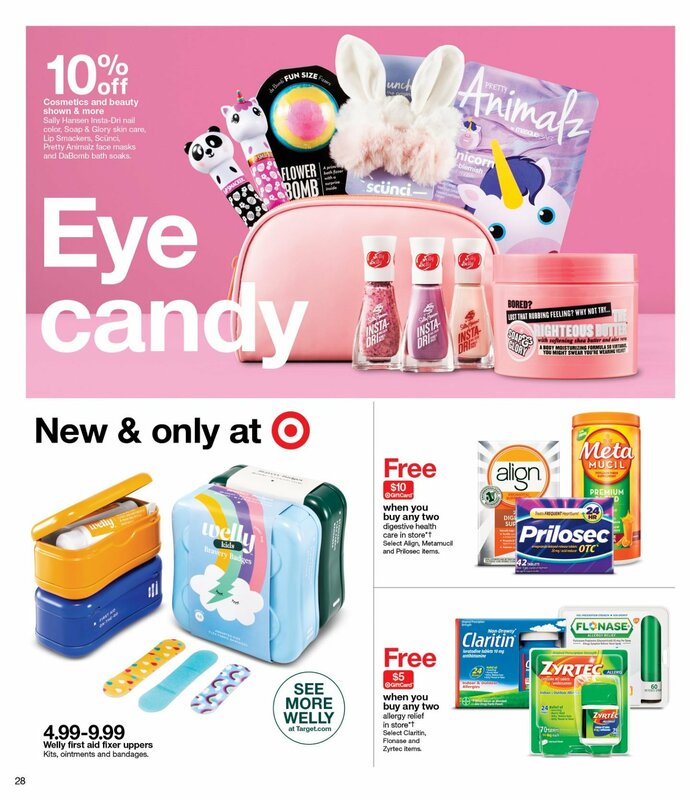 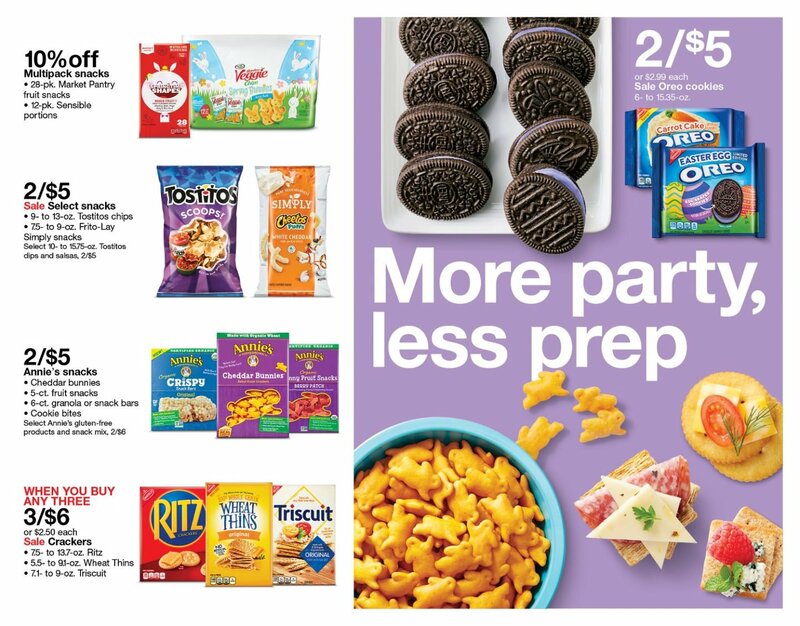 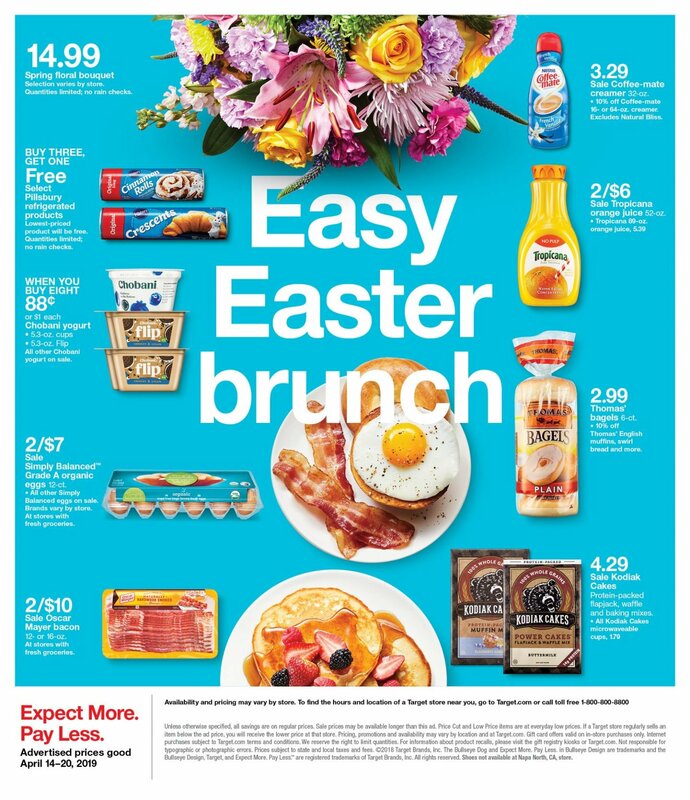 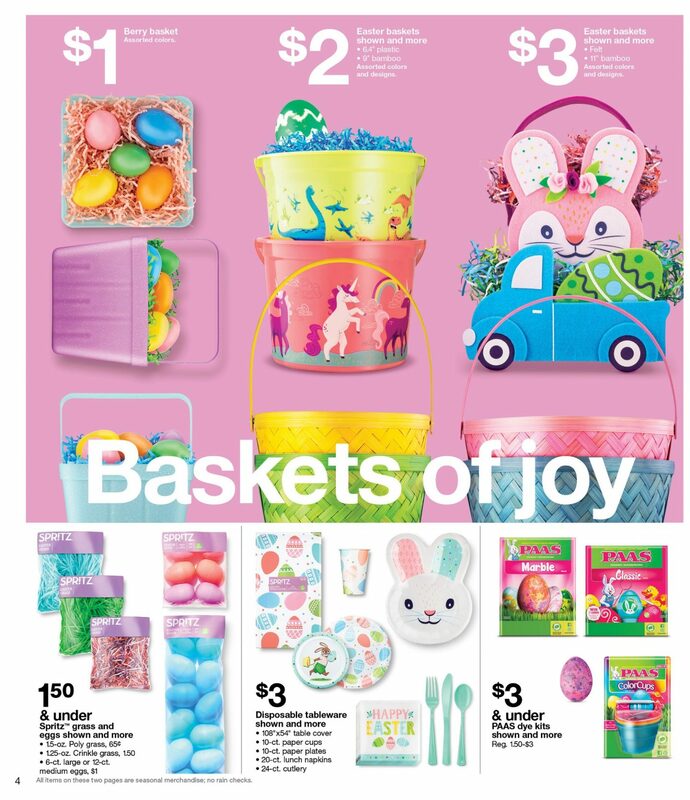 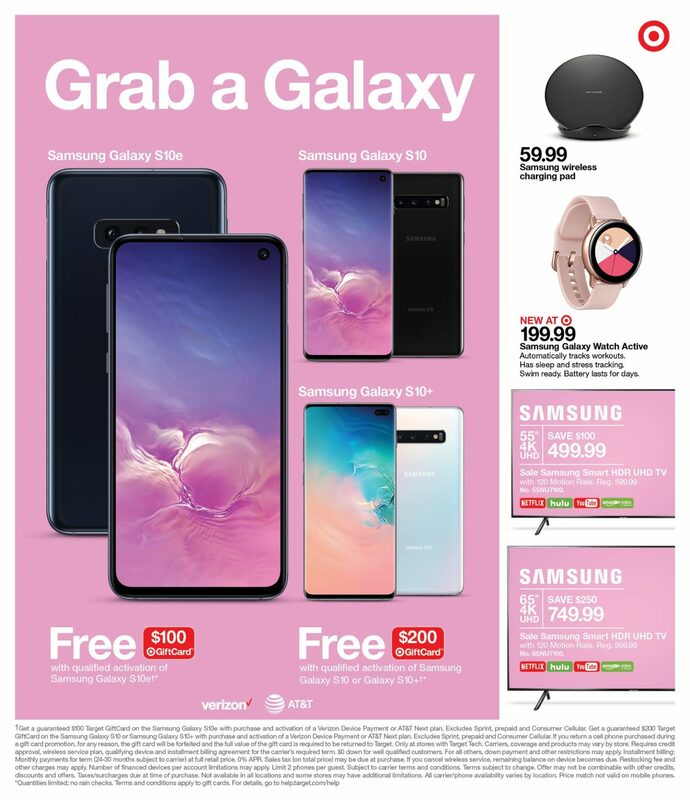 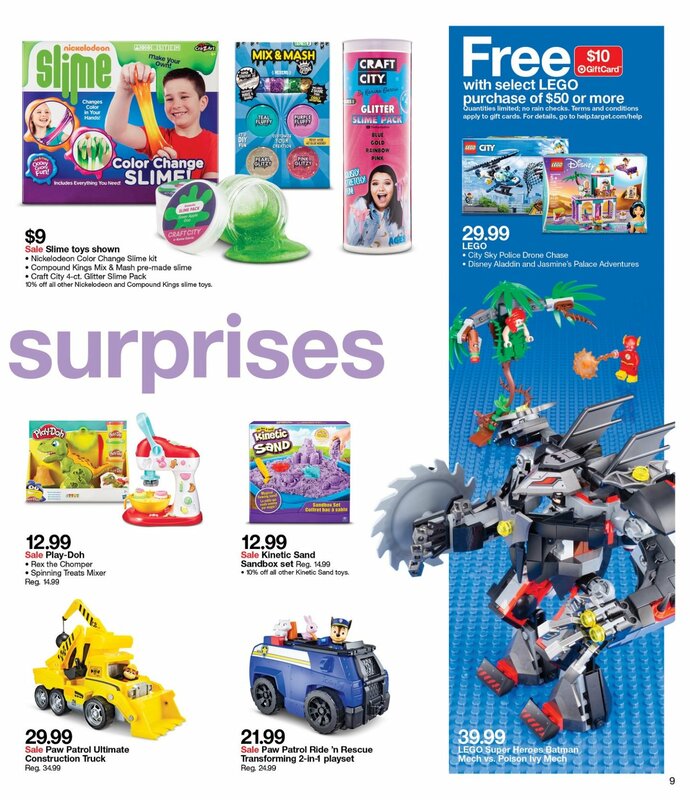 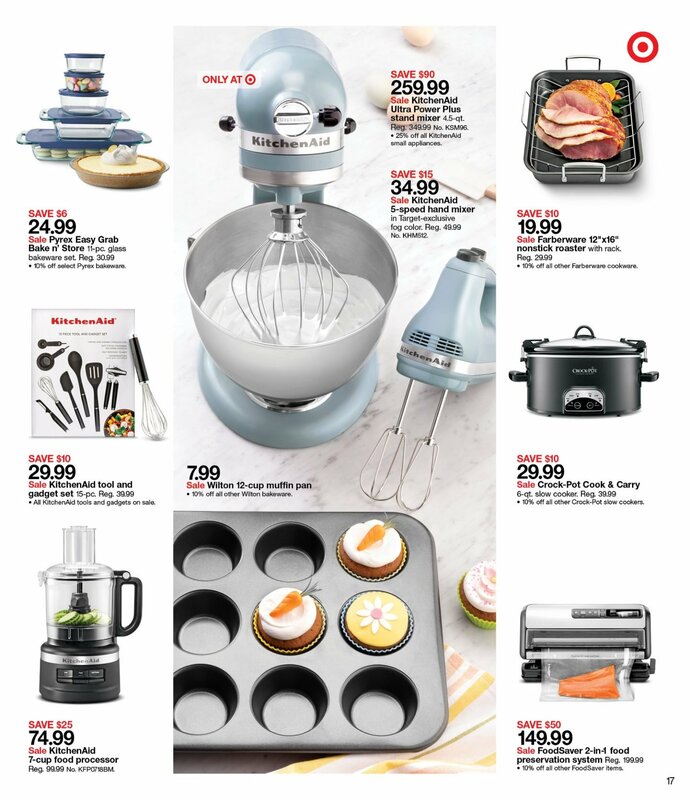 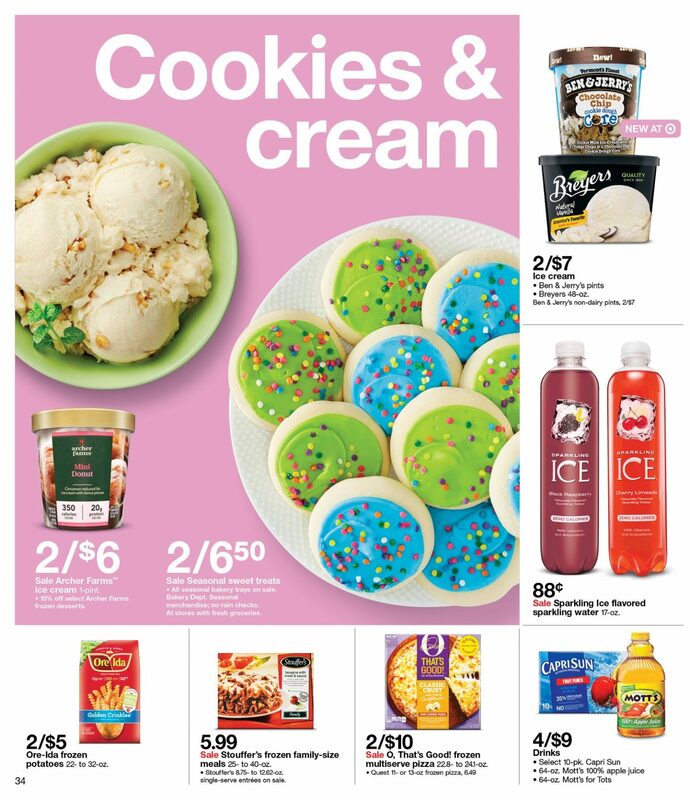 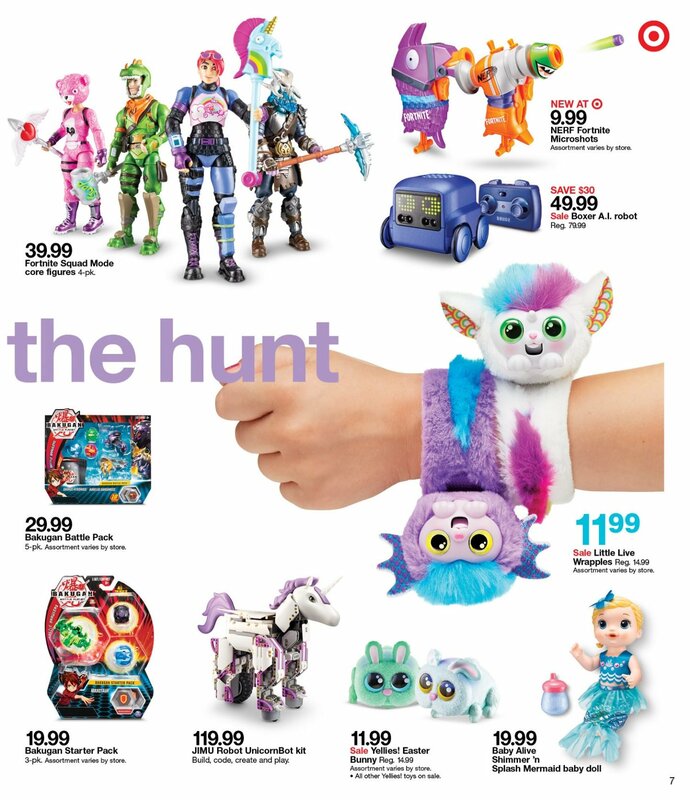 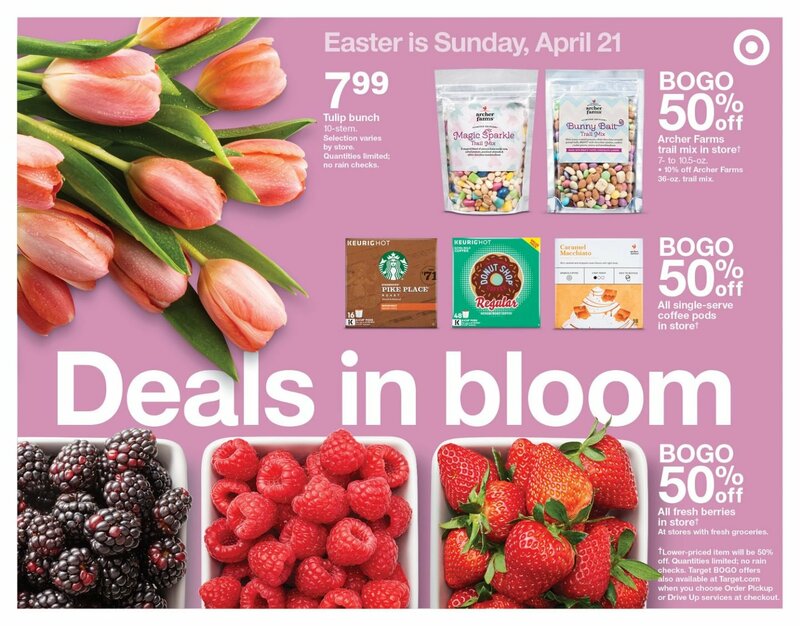 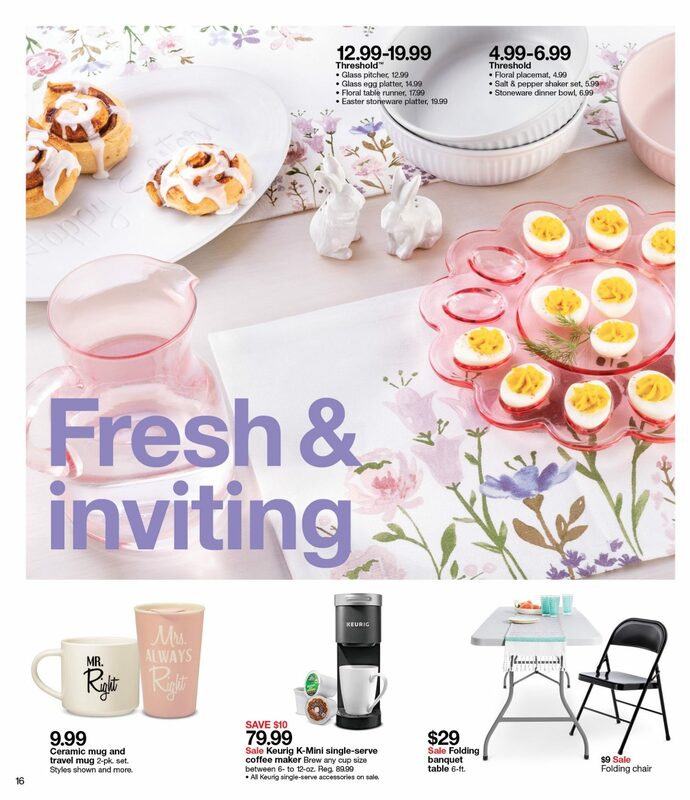 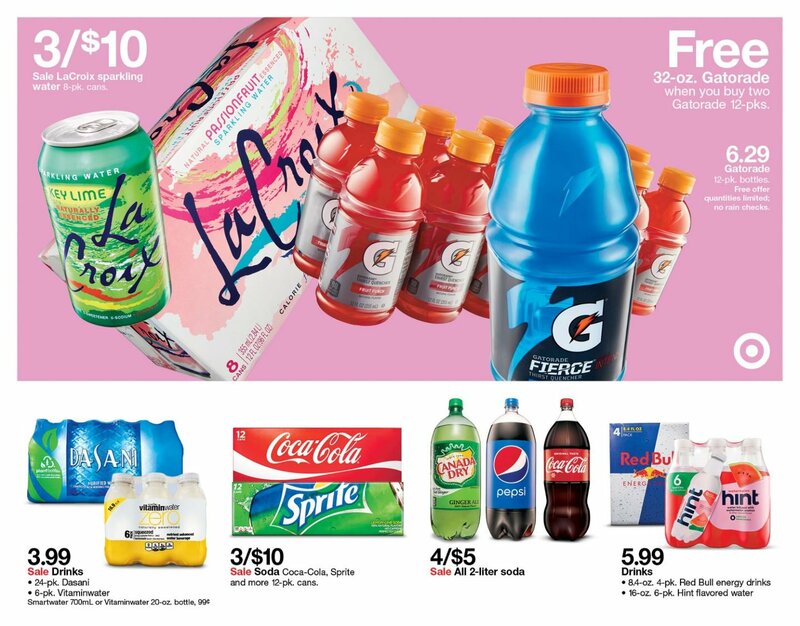 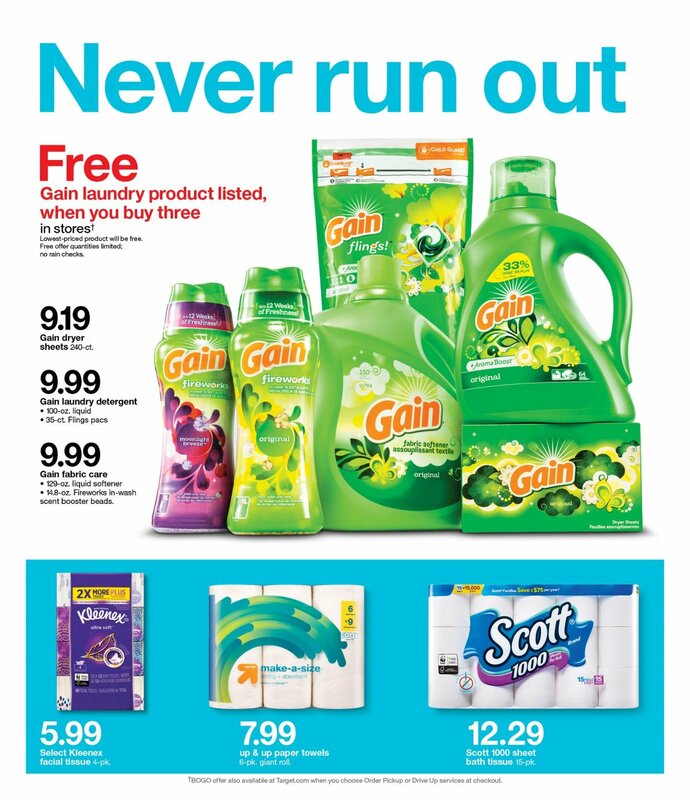 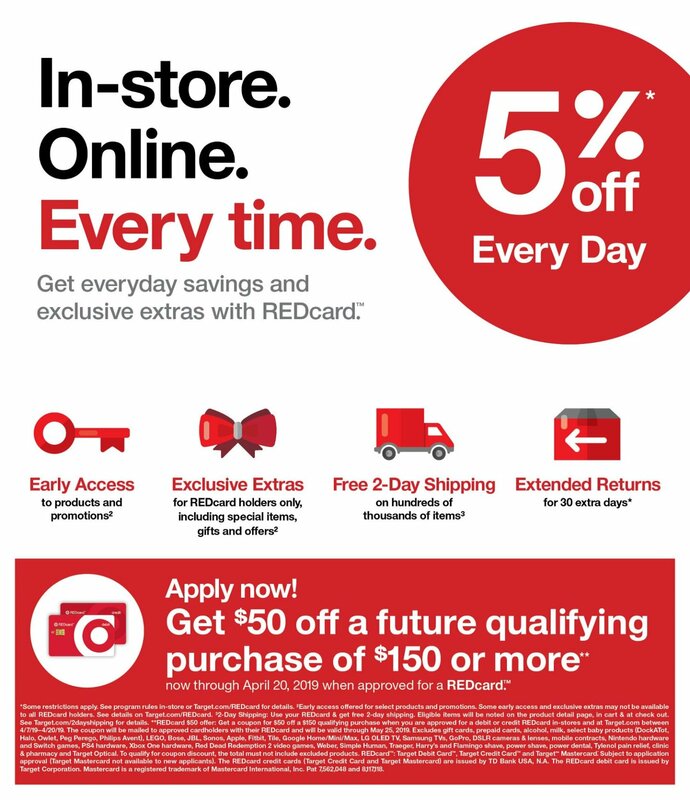 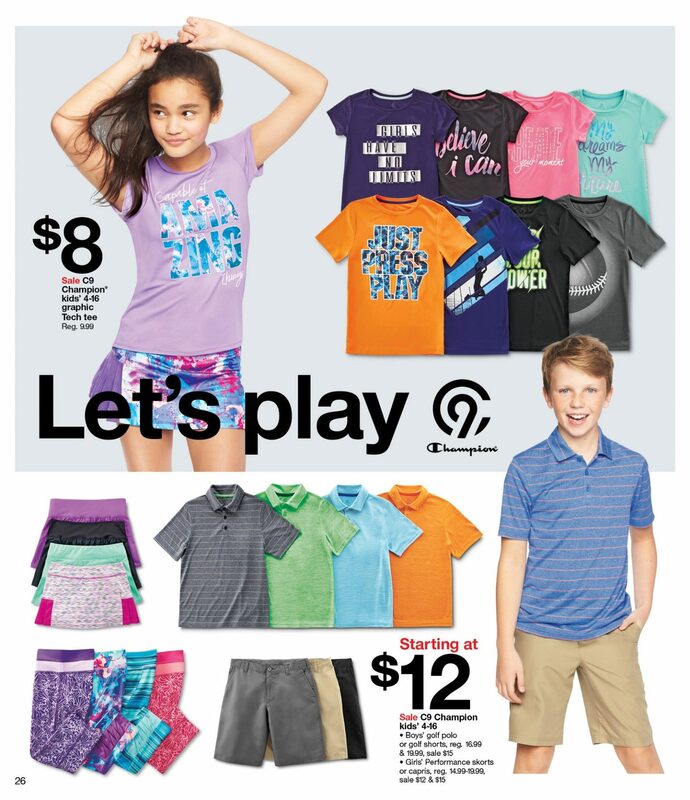 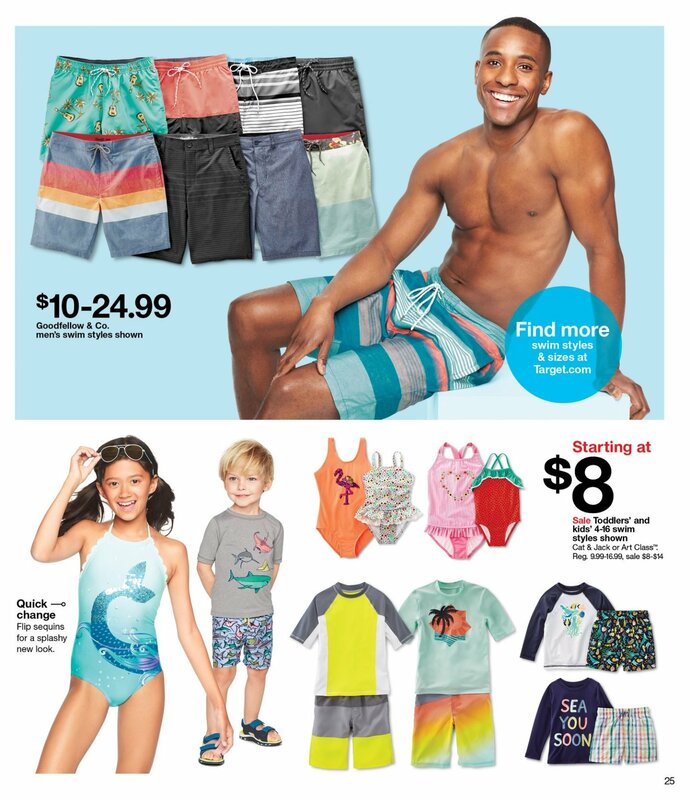 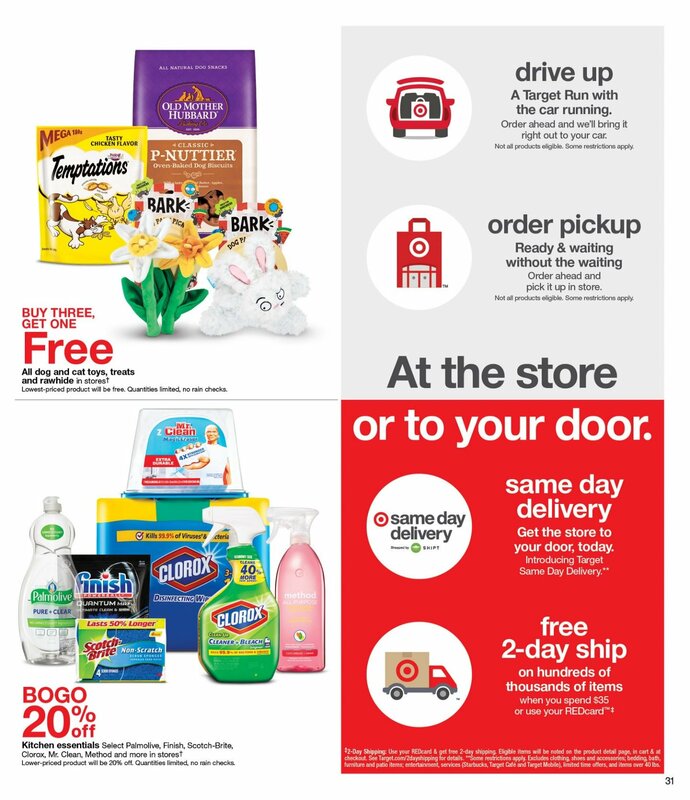 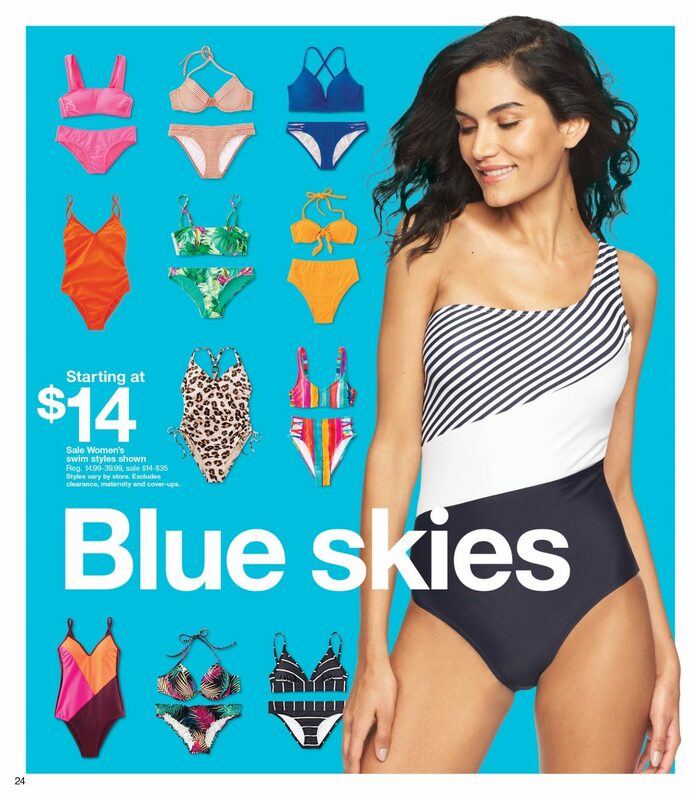 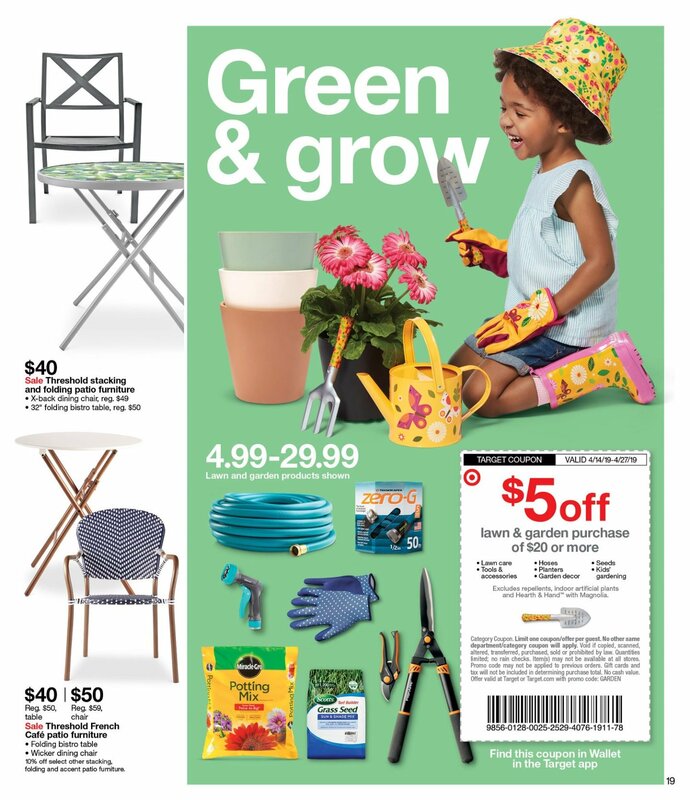 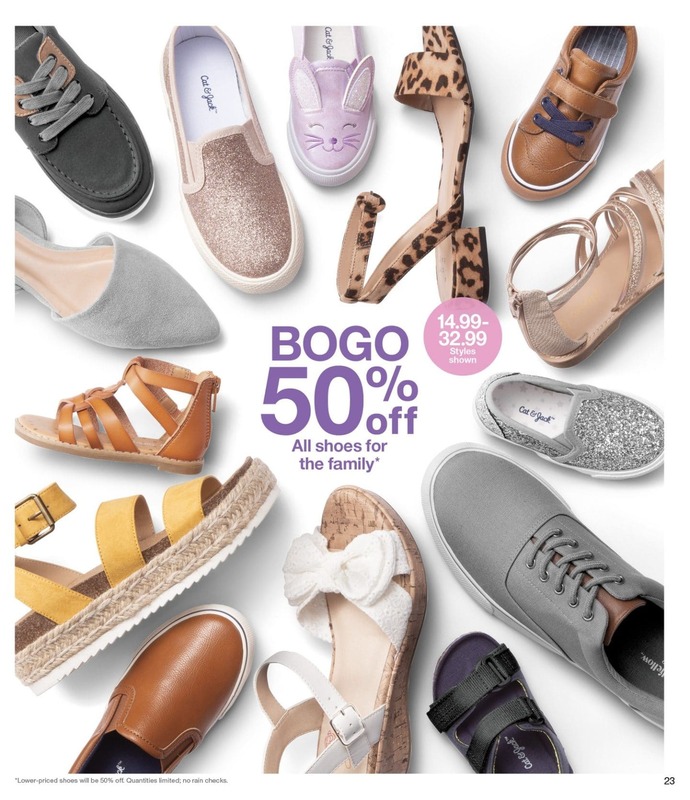 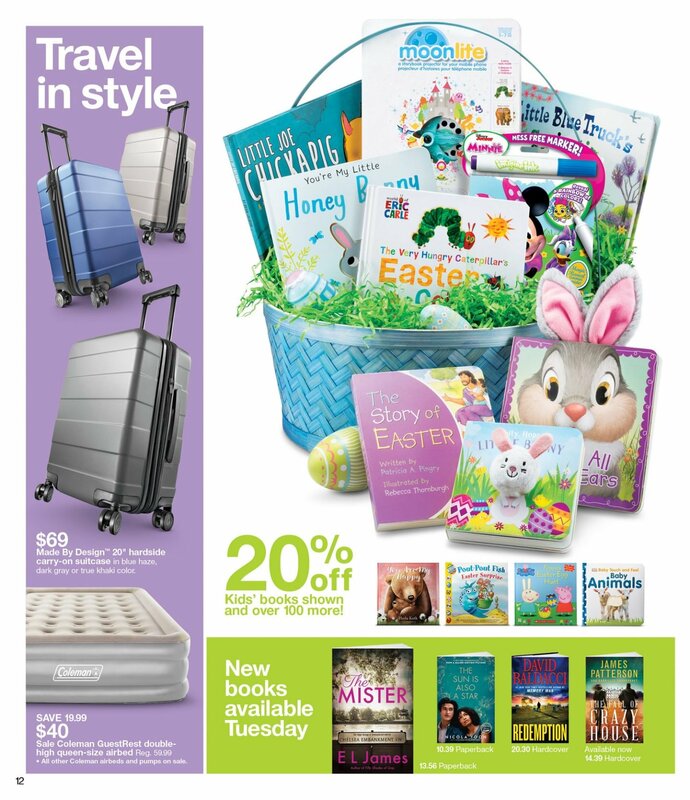 Target Weekly Ad April 14 – April 20, 2019.